James Henry Malpass – ASHLAR LODGE, No.3, A.F.& A.M.
James Henry Malpass was born 28 April 1883 at Wellington, British Columbia. He made a Petition for Initiation in Ashlar Lodge No. 3 on 21 December 1920, giving his occupation as “merchant”. His Petition for Initiation was accepted and hie was Initiated, Passed and Raised in Ashlar Lodge No.3. We are doing research to get more biographical information about James Henry Malpass and we will post that information as we uncover it. We do know that he owned and operated the J.H. 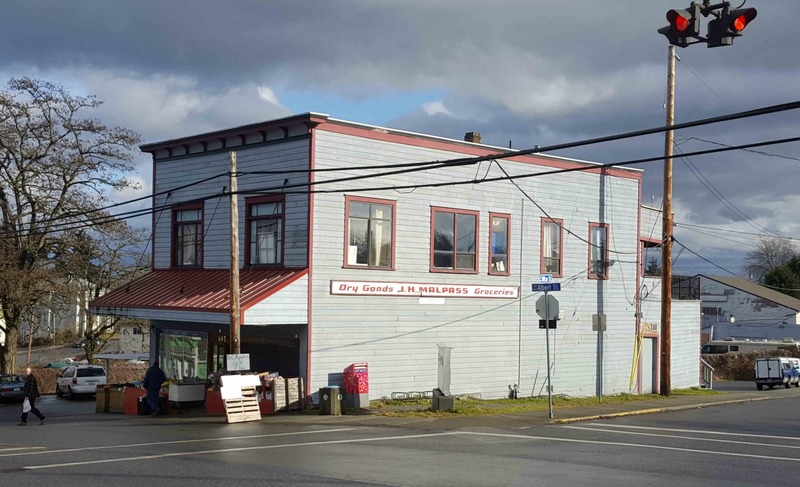 Malpass grocery at the corner of Albert Street and Milton Street near downtown Nanaimo. 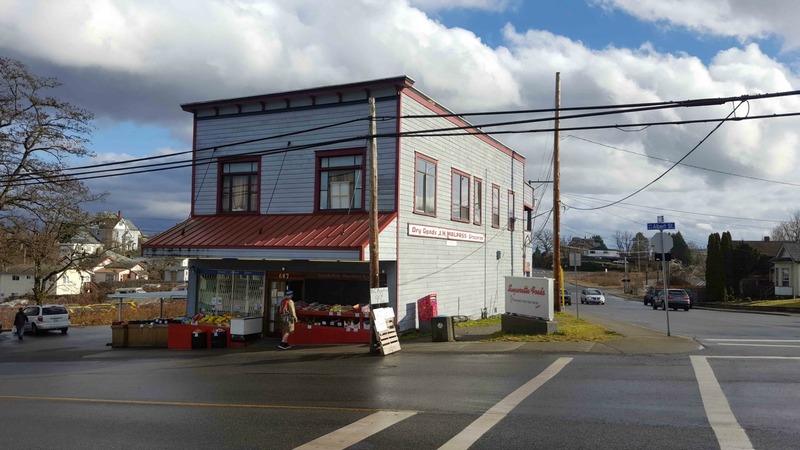 His former business building is still standing at 687 Albert Street and is still being operated as a grocery under the name Superette Foods.